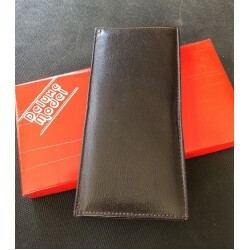 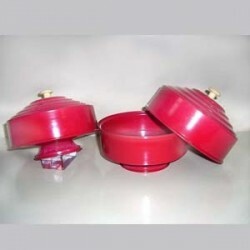 Your Change Wallet is a simple mechanical prop, that will exchange, (or vanish or produce,) any item it can hold. 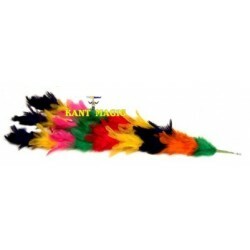 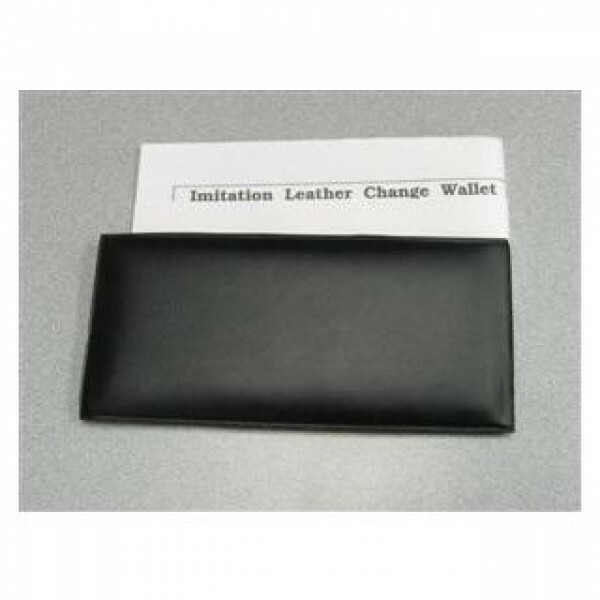 The imitation leather model looks like a quality prop, even at close distances, and comes to you at a very affordable price. 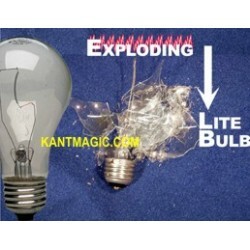 Exploding Light Bulb Effect: A Magician, or Mentalist holds a a clear, ordinary light bulb between ..